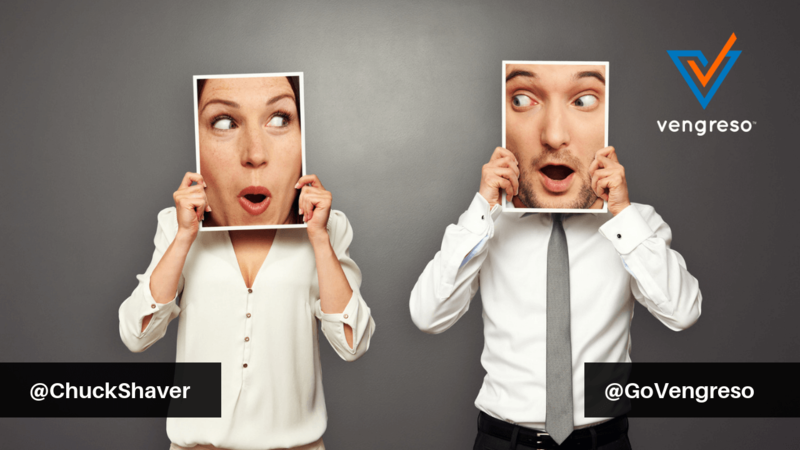 Are the customer conversations your marketing and sales teams are having producing results? If not, it’s possible they are making a simple mistake that is costing conversions. The good news is that it’s a simple step you can take to improve the results. Bernie’s guest on this episode is Erik Peterson, Chief Executive Officer at Corporate Visions. He’s the man responsible for spearheading the company’s vision and strategy. Erik has delivered consulting engagements, keynotes, and messaging skills workshops to more than 10,000 marketing and sales executives in over 13 countries, and Corporate Visions teams have done messaging work in 56 countries around the world. In this episode, Erik takes us behind the Marketing and Sales world’s theories to uncover the research-backed truth of what makes for effective customer conversations, landing pages, and more. You won’t want to miss it. Are Your Marketing And Sales Theories Founded In Reality? There are many theories floating around the marketing and sales worlds that sound right and have even been accepted as conventional wisdom. 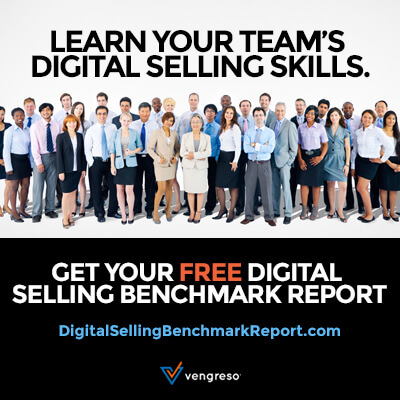 Your team probably approaches sales based on some of them now. But are they truly effective? How can you know? Erik’s company has dedicated itself to discovering the truth about the practices that are effective in customer conversations. They do so by funding university-level research that is able to confirm or deny many of the supposed best-practices. One of the more recent studies they spearheaded is “The State of Conversation Report: One Little Word, One Big Difference.” It looks at the issue of we-messaging VS you-messaging in marketing and sales materials. It’s a question that is particularly relevant because 47% of companies that participated in the study reported that they predominantly use we-phrasing while 40% reported using you phrasing. With such an even divide, it’s important to know which is more effective. Could such a small difference in wording make any difference at all? Erik’s team discovered that there is a huge difference between the two. 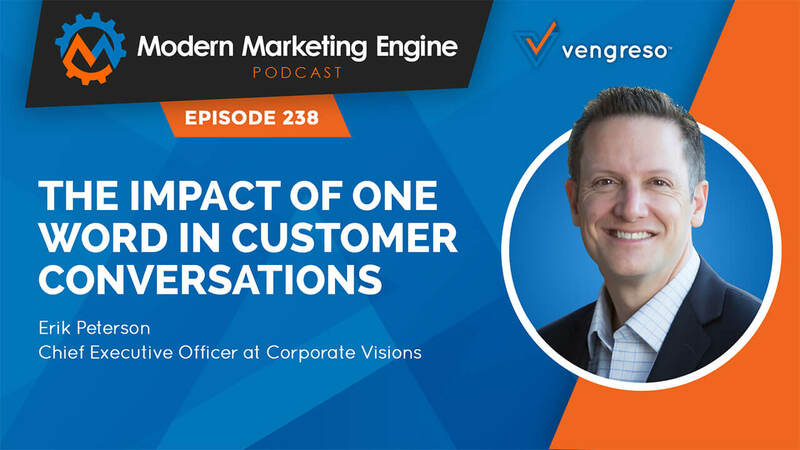 Listen to hear their findings and to receive Erik’s advice about how you can effectively implement their findings in your customer conversations. Could A Simple Change To Your Content Make A High Leverage Difference? As the title of the “One Little Word, One Big Difference” report implies, a very slight change in the right area makes a marked difference in messaging effectiveness. Here is how the research played out. The study sent a cold email to 1200 people who were considered “unsuspecting prospects.” The email was sent to two groups with the only difference between them being that one message exclusively used you-phrasing (speaking directly to the prospect about their need for the solution) and the other used we-phrasing (speaking more about the skill and experience of the company providing the solution). The results were remarkable. Those who received the you-phrased messaging reported feeling 21% more responsible for solving the problem addressed in the email. Erik says that you-phrasing effectively transfers ownership of the problem to the one reading the message. As a result, those respondents said they felt 13% more likely to take action to remedy the problem and almost double digits said they were inclined to believe that solving the problem presented in the email would be important to their future success. The conclusion of the study is simple and clear: You-phrasing in marketing and sales messages is a more effective way to get prospects to question their status quo and choose to raise the problem to the top of their agenda. 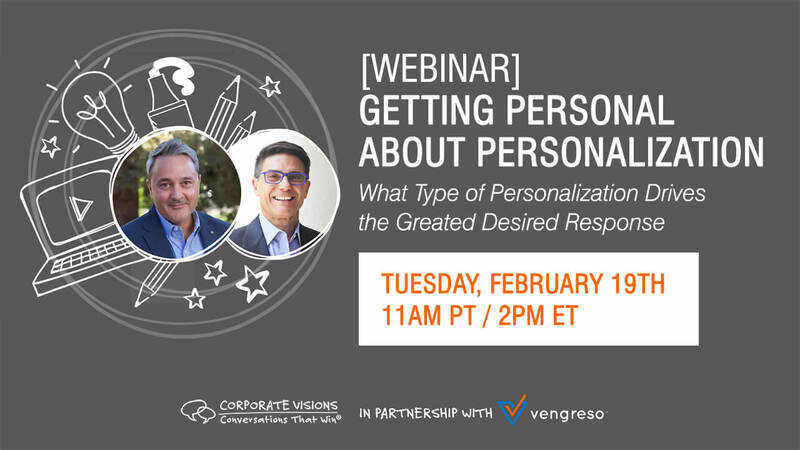 And don’t miss this key insight: The potential impact of you-phrasing in customer conversations helps both brands and individual marketers or salespeople. Erik has a simple piece of advice for B2B organizations and individual marketers and salespeople: Stop and assess what you’ve been doing with your messaging to this point. In your existing emails, landing pages, blog posts, videos, marketing content, and sales copy, how often are you using the word “we” rather than the word “you?” If you find that “we” is more the norm in your materials – a simple change could work wonders. The power behind you-phrasing is simple: it forces you to get into the customer’s world – which is where every marketer and sales professional wants to be in the first place. Knowing how they think, the problems they face, and how they will hear your messages can make your customer conversations more appealing and more effective.